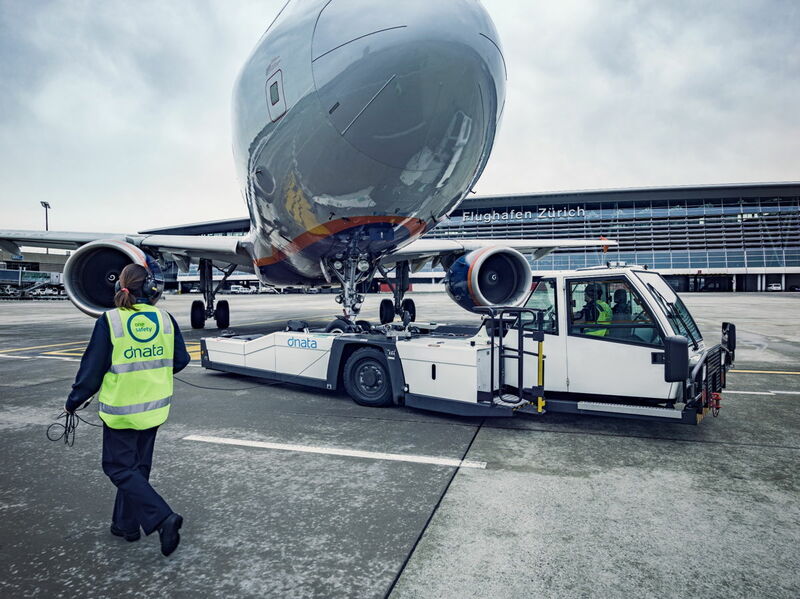 dnata will provide ground handling and cargo services in Zurich Airport for another seven years. ZURICH, Switzerland, 2018-Apr-30 — /Travel PR News/ — dnata has been re-awarded the license to provide full ground and cargo handling services at Zurich Airport for another seven years from December 2018 till 2025. This allows the company to seamlessly transition from its current licence to the new one, with no interruption to operations. dnata’s successful bid follows a public tender conducted by Zurich Airport. European Union and Swiss legislation require airport and governmental authorities to open a bidding procedure for restricted airport operations activities every seven years. “We are very pleased that Zurich Airport has found in us a reliable partner and has entrusted us to provide ground handling and cargo needs to our airline customers at the airport for another seven years.” said Mark Bradley, CEO – Europe, dnata. In Switzerland, dnata operates ground handling and cargo services in Zurich and Geneva airports. The company entered the Swiss ground handling market in 2007 when it acquired Jet Aviation Handling, whose roots in providing aviation services in Switzerland date back 50 years. Today, dnata employs over 1,300 people in Switzerland, handling more than 33,000 aircraft and over 95,000 tonnes of cargo at both airports annually. dnata is one of the world’s largest air services providers. Established in 1959, the company ensures the aviation industry operates smoothly and efficiently in 129 airports. Offering ground handling, cargo, travel, and flight catering services in 84 countries across six continents, dnata is a trusted partner for over 400 airline customers around the world. Each day, the company handles over 1,700 flights, carries over 7,700 tonnes of cargo, assists over 235,000 passengers, books over 19,000 hotel stays, and uplifts over 320,000 meals. This entry was posted in Airlines, Airports, Business, Transportation, Travel, Travel Management, Travel Marketing, Travel Services, Travelers and tagged cargo handling services, dnata, Mark Bradley, Zurich Airport. Bookmark the permalink.